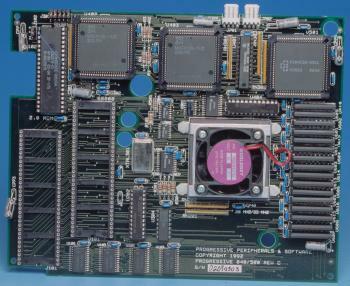 An accelerator card for the a500 which plugs into the CPU socket. 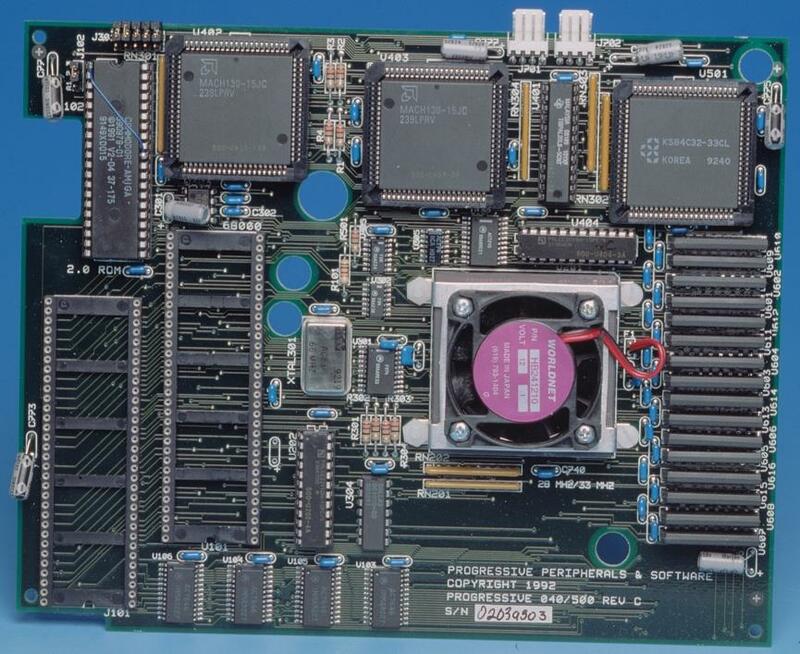 The accelerator also has a 68000 fallback mode for compatibility with old software. Page contributors: Anthony Fox, RiWa & Friends.